My husband has oily skin and says this leaves his skin feeling nice and clean without tightness, dryness or any residual oil. And with the amount used to get results it actually works out economically (his observation). I have been using the special cleansing gel for over five years now. It gives my skin a lovely fresh feel and i love to use it especially after a big day about, to freshen up my skin. My favourite cleanser ever. Quick and easy to use and doesn't dry out the skin, like other foaming cleansers do. It also smells lovely. 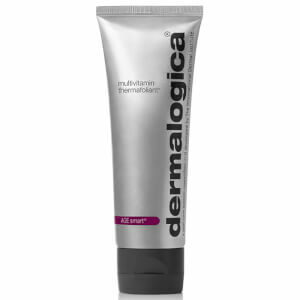 For best results, I like to combine with Dermalogica Active Moist. Thanks to Ry.com.au, this cleanser is much better priced when compared to other online beauty stores, and delivery is super quick. Overall, it's highly recommended! have been using this cleanser for years! Each time i try and change, I always come back as it doesn't dry out my skin and makes it feel really clean each time! This is the best cleanser I have ever used. I have been using it for years off and on but always come back to it because it is gentle but effective. You only need a tiny amount so 500ml goes a long way making it great value too. 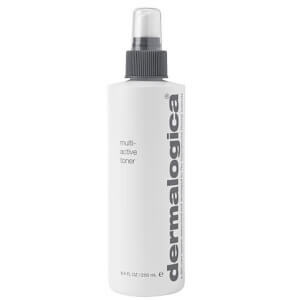 I love this cleanser, and have started now buying it in bulk. For me I have used this every morning and night for 6 months and have only just finished it. Not the best for travel, but definitely best bang for your buck. Lovely and refreshing, removes makeup and makes your skin feel clean without making your skin feel stripped and dry! 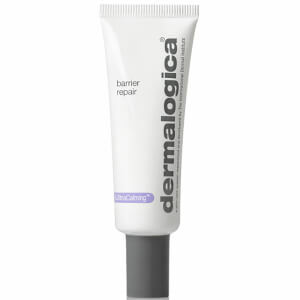 One of my must have products! Only small amount needed to cleanse your face properly. Is gentle enough to use to remove Make up, including eye area. Restores pH balance to skin.